Running out of Phone capacity again? 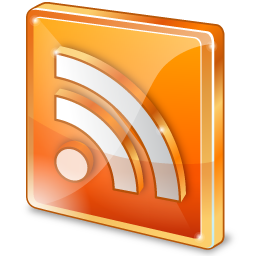 Slow wireless file transfer? Minor issues make the mobile device not so handy! 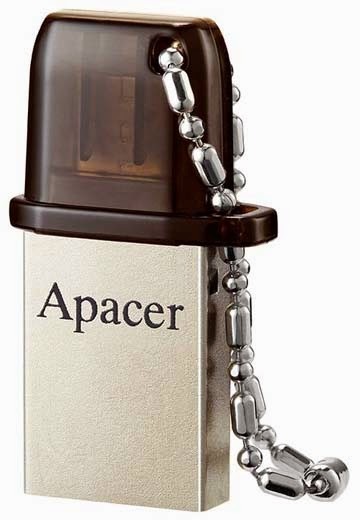 Apacer has launched the newest Apacer AH175 OTG (On-The-Go) Dual-Interface flash drive for mobile people. The OTG flash drive features USB 2.0/Micro USB dual interface and ultra-large capacity. 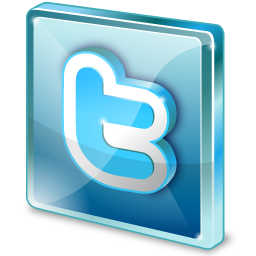 You can carry video, audio and large presentation files more easily! Stylish metallic casing of AH 175 exudes the sharp professional image, while the unique top hat design unveils a sense of British humor. With built-in USB / MicroUSB interfaces, files can be transferred between mobile devices, optimized for your colorful mobile life. 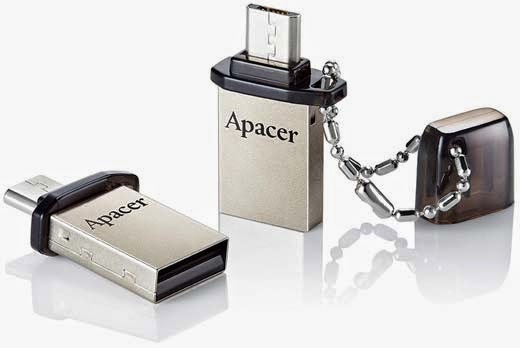 After the well-received first dual-interface Apacer AH173, Apacer continues to launch the AH175 “Top Hat” OTG flash drive, which adopts bidirectional connection, built-in MicroUSB and USB 2.0 interface. 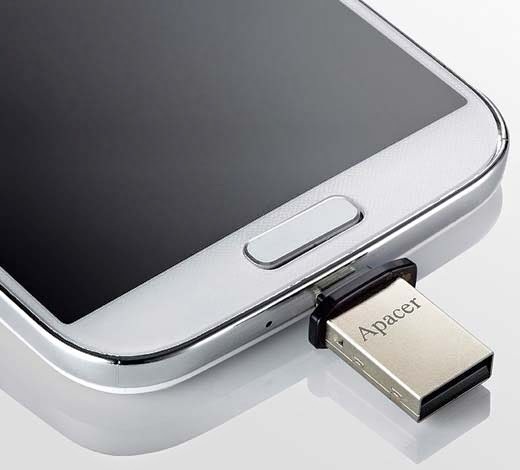 It is scalable up to 32GB when connected to Android smartphone or tablet PCs with OTG functionality. Video, audio and large presentation files can be carried more easily without taking up the valuable storage space of mobile device. 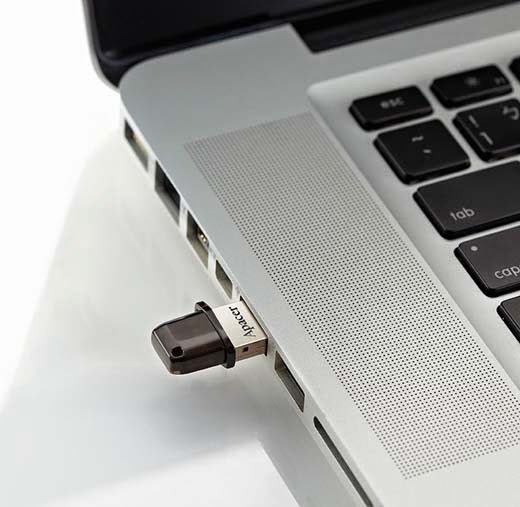 The USB 2.0 port can be connected to computer or laptop for fast transfer and share of files. Compared to Wi-Fi, 3G, Bluetooth, or other wireless file transfer modes, Apacer AH175 Dual-Interface delivers a faster and more stable transmission with no limitation on connection specifications and no adverse effect on signal quality, so as to greatly save time while showing off an impression of professional efficiency. Top hat was once a kind of fashion accessories prevailing in the upper class and was also most commonly used by mime star Charlie Chaplin. With a busy schedule, AH175 stands by the computer like a cute top hat revealing British humor, while the metallic body reveals a sense of business professionals. Via the metallic ball chain, the Pen Cap not only protects MicroUSB, but also smartly connects the cap with the body. AH175 is defined a simple, stylish and compact OTG flash drive. Therefore, you’re smart lifestyle is fully enhanced by the portable design of AH175, which allows it to be attached to bags, key chains and cell phones. Limited storage space of mobile phone and tablet PCs has often caused distresses to users. AH175 is the best choice to carry large audio and video files and presentation files! AH175 comes in three capacities (8GB, 16GB and 32GB), completely unleashing the storage space of mobile device. In addition, it allows file transmission between mobile devices and PCs without transmission cable. For smart phone or tablet PCs, AH175 shall be a consummate accessory!